Sonoma, Calif., (Nov 6, 2018) – 3 Badge Beverage Corporation’s Gehricke Wines has added Petite Sirah to its line of ultra-premium wines from Sonoma County. The newest Gehricke wine was sourced from Petite Sirah vineyards in Sonoma Valley. Made with 100% Petite Sirah grapes, the Gehricke 2016 Petite Sirah ($30) was aged for 18 months in French and Hungarian oak. 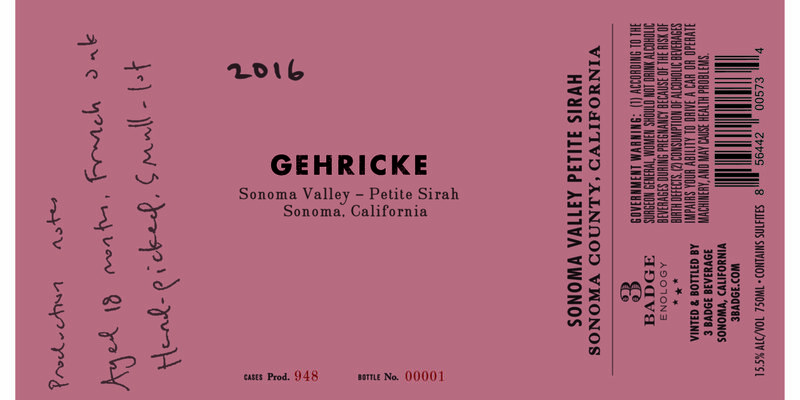 Gehricke Wines specializes in small-lot wines from the top appellations of Sonoma County. Gehricke is also a tribute to the dusty roads and forgotten vineyards of Sonoma that August Sebastiani explored in his youth. Gehricke is part of the 3 Badge Enology portfolio and has shown strong growth since it was introduced in 2014. 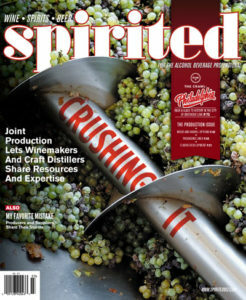 Sales of Gehricke wines are up 88.9% over last year, according to Nielsen. Gehricke wines include Russian River Valley Chardonnay and Pinot Noir, Los Carneros Pinot Noir, Russian River Valley Zinfandel and Knights Valley Cabernet Sauvignon. 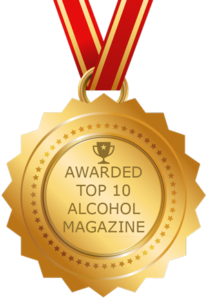 All wines are available nationally in fine wine stores and restaurants. 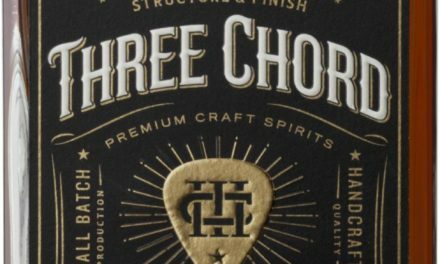 3 Badge Beverage Corporation is based in Sonoma, California, and was founded in 2009 by August Sebastiani. 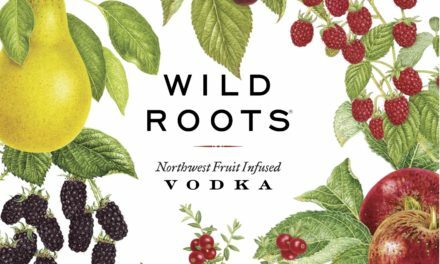 The company offers a diverse collection of everyday luxury wines, and its mission is to over-deliver on quality and value. The company is located at 32 Patten Street, Sonoma, CA 95476. Additional information is located at 3badge.com.